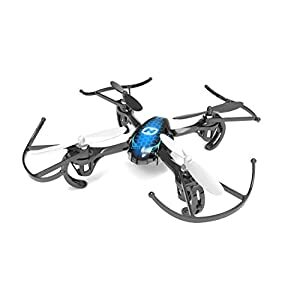 The Supernova Spy Quadcopter 4.5CH 2.4GHz RC Drone with Camera is ready to fly for all skill levels. 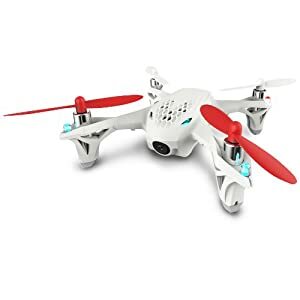 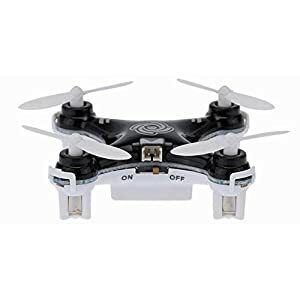 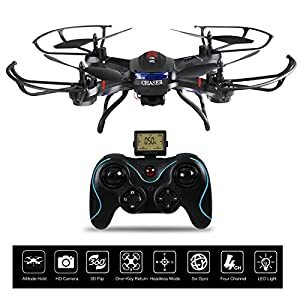 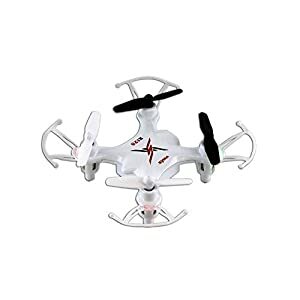 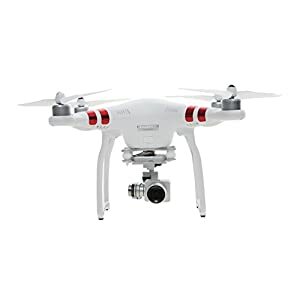 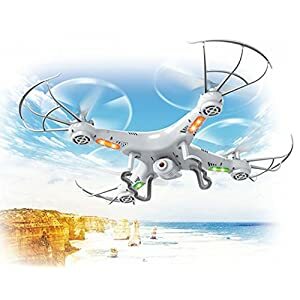 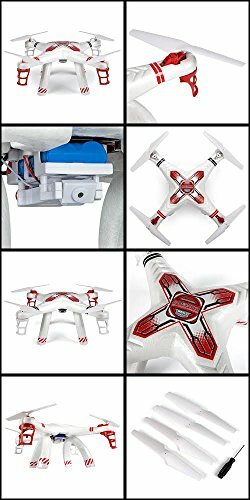 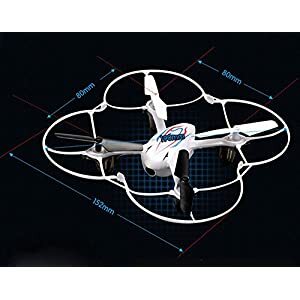 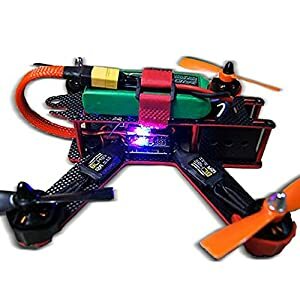 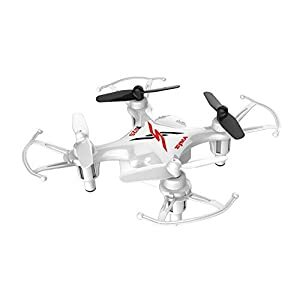 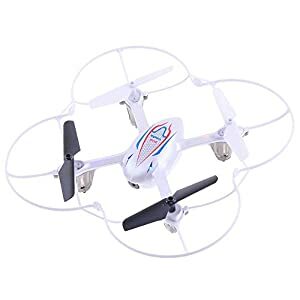 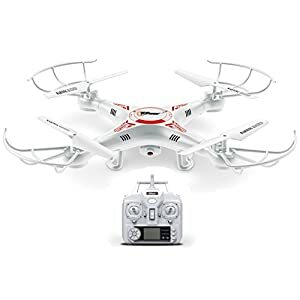 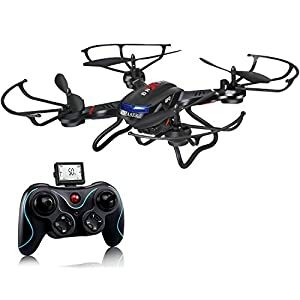 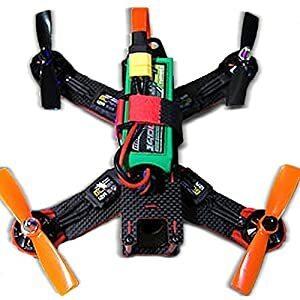 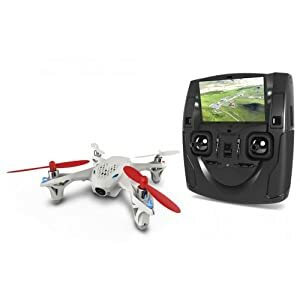 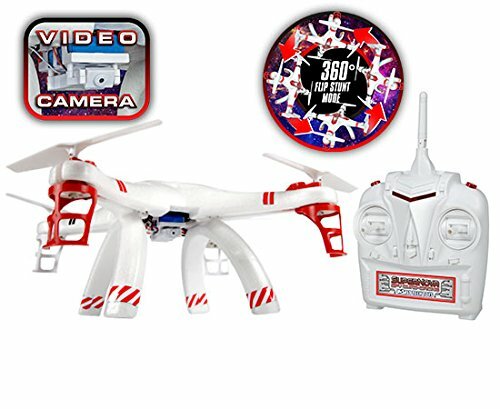 This RC quadcopter is made for outdoor flying and has a built-in video camera so you can record what it sees to the included 2GB memory card with just a push of a button. 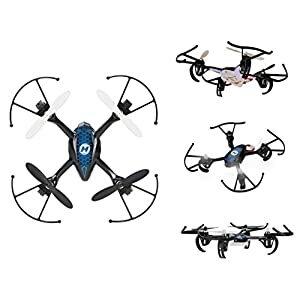 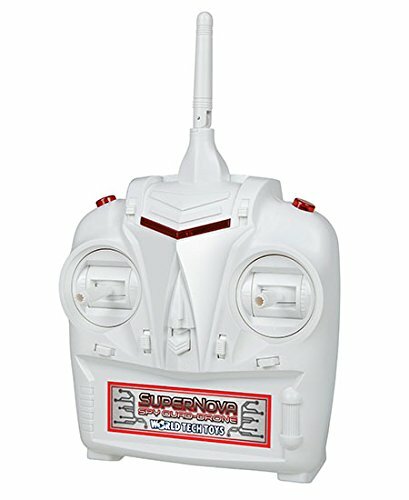 Flying with 4.5 channel control with built in gyro makes flying the Supernova a breeze and with flip stunt mode you can show off some fancy maneuvers and look like a pro. 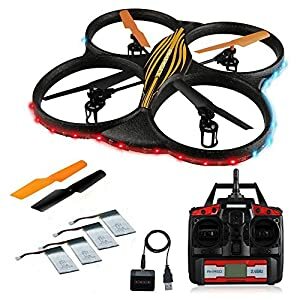 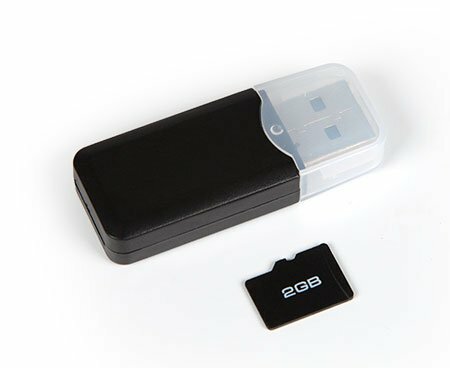 The transmitter is designed to be easy to use with more precise operation, in addition the 2.4GHz transmitter that will allow you to always be in complete control of the Supernova with no crossover or signal interference, full 3D flight at your fingertips. 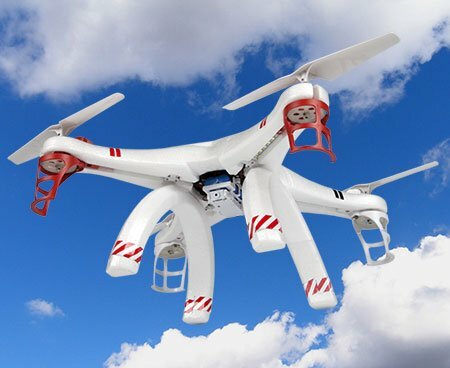 This product is ready to fly, there is no assembly required! 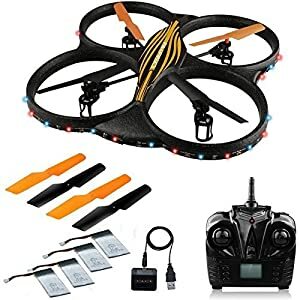 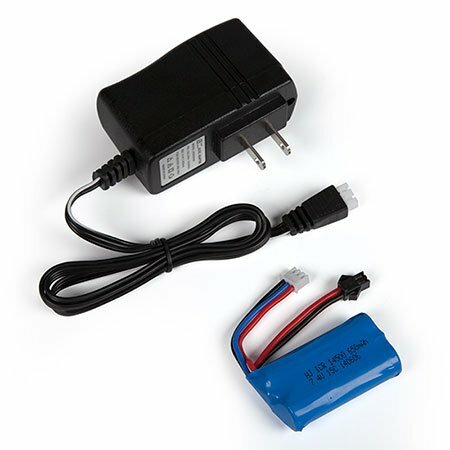 Just put 4 AA batteries (Not Included) into the transmitter and charge the helicopter with the included rechargeable battery pack and charger! 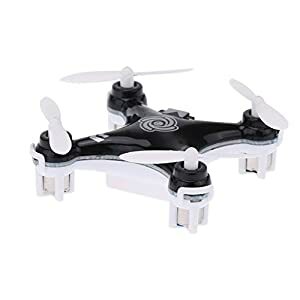 The Supernova Spy Quadcopter 4.5CH 2.4GHz RC Drone with Camera is ready for high flying drone fun.